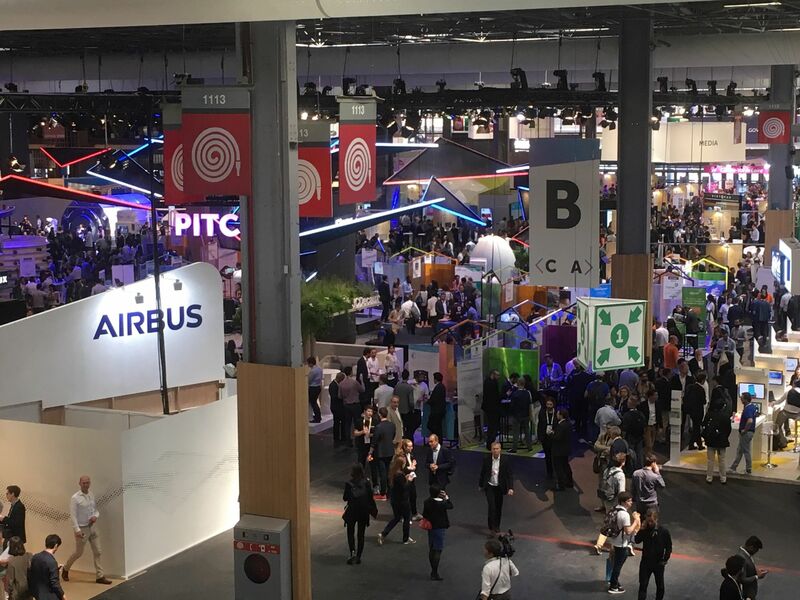 VivaTech is the world’s rendez-vous for startups and leaders to celebrate innovation together. One of the themes we would like to highlight is around women in business. 40% of VivaTech’s speakers were women this year, and there was also a special space dedicated to diversity: the equity lounge. Axelle Tessandier (Axl Agency), one of the speakers at AmCham’s Women’s Week, came to Vivatech to talk about her experience as a women entrepreneur. Along with Fleur Pellerin (Korelya Capital) and Céline Lazorthes (Leetchi), she provided her advice for young women to succeed in the STEM sector. Vivatech also organized a morning with the theme “Girl Power” on Saturday morning with the intervention of Marlène Schiappa, Minister of Gender Equality. We are also closely monitoring the important announcement made by Mounir Mahjoubi, Secretary of State for Digital Affairs: to publish an annual or semi-annual list of 40 startups to follow, who will be considered as the most important actors of the French entrepreneurial ecosystem. This announcement was accompanied by close to 100 measures to help startups in term of financing, growing their business and exporting. You can consult the rest of the measures here organized in four themes: simplification, financing, recruitment and international.